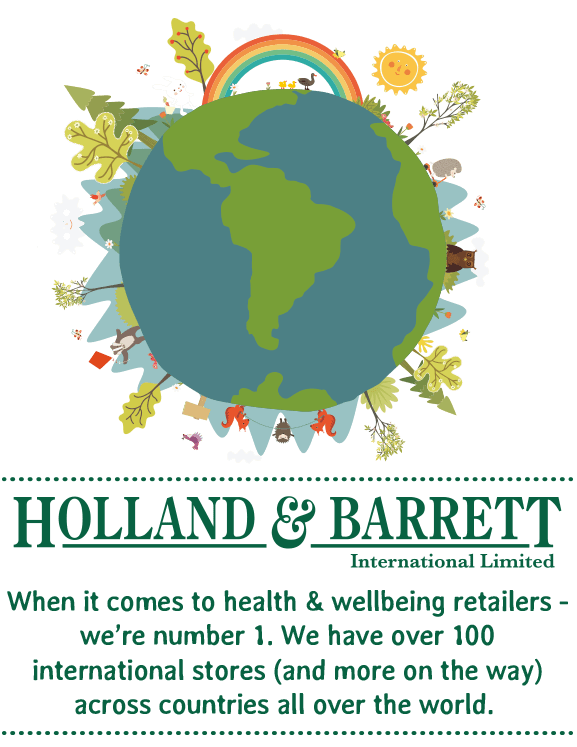 To find out more about an international H&B store please take a look at the list provided. If you're visiting any of those countries, please feel free to contact them directly. You can ask them questions regarding product availability or store locations.